A new report released this past Monday by LAPD Inspector General Alex Bustamante reveals that the LAPD’s security cameras, within their own facilities, are grossly inadequate. Bustamante’s report goes on to show that these cameras offer little to no coverage of the stations key areas, such as prisoner holding cells. An April 10th shooting, within the Department’s West Traffic Division lobby, which left an officer injured and the gunman dead, was not captured properly; thus leading to a hindering of the investigation. Security cameras also failed to adequately record an inmate’s medical emergency within the department’s Southwest Station, that inmate later died. Assistant Chief Sandy Jo MacArthur blames the “city’s financial crises” as the main cause of the security lapse. MacArthur went on to say that, “addressing the security camera issue is a priority for the department”. 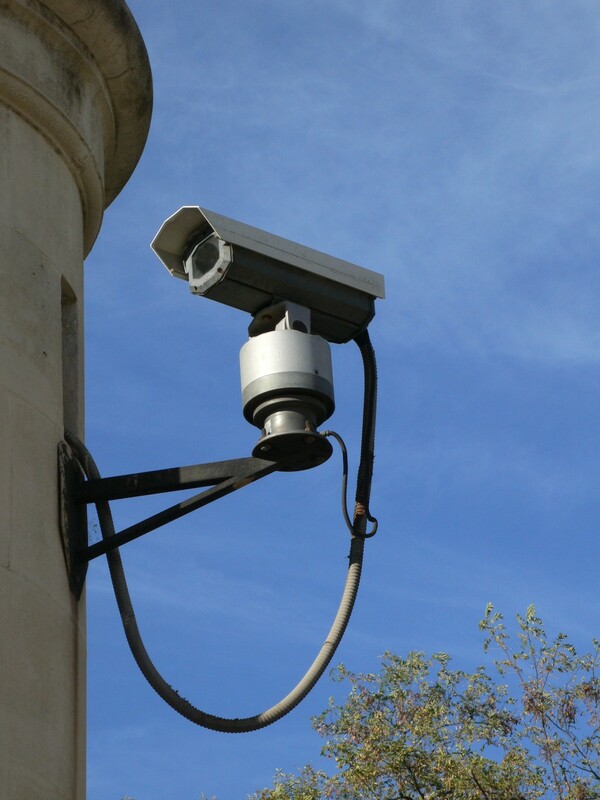 Making security cameras a priority, however, entails more than simply installing more cameras. Like many electronic devices, security cameras are sensitive and expensive pieces of delicate equipment. Once properly installed, they must also be regularly maintained and even replaced as they wear out. At any given time, a large Police Department may expect to have between 15%-35% of their security cameras offline. Regular maintenance of their security cameras also has to be considered in the departments budget. Bustamante’s report on LAPD’s station cameras comes at a crucial time where concerns are also being raised regarding the department’s seemingly slow deployment of dashboard camera technology within LAPD cruisers. Out of four, only one LAPD Bureau has been fitted with dashboard camera technology to date. The August 11th shooting of Ezell Ford by LAPD officers was in a bureau without the dashboard cameras. The shooting has sparked protests which may have been avoided had the department deployed the dashboard camera technology in all bureaus. These incidents are what prompted the internal investigation into the current status of the LAPD’s security camera system. Bustamante’s report further states that not only are security cameras not routinely inspected, but problems with the cameras are often only discovered when security footage is requested and found to be faulty or missing altogether. The LAPD also seems to have little to no security over their own camera system leaving many of the cameras, as well as their recording devices, vulnerable to tampering. What’s more, a department as large as the LAPD’s requires a high number of security cameras. The more cameras there are, the more there is to maintain. Having a large number of cameras also requires most of these cameras to be mounted on ceilings. Such a downward angle does not always provide for capturing faces and other important details. When the department attempted to get funding for improvements to the security cameras for the 2013-14 fiscal year, they were told the funds had been allocated elsewhere. Moving forward, Inspector General Bustamante is requesting cameras be installed in all areas where inmates are either processed or held, such as holding cells or booking stalls. Installing equipment such as security cameras, however, is not a task simply left to a typical city maintenance technician. The proper camera and lens must be perfectly matched and configured for the location in which it is being used. How wide of an angle is to be captured, what are the lighting conditions, how far of a distance is the camera capturing? These are just some of the details that need to be determined when deciding what type of equipment to use. Further, security cameras are run by specific software, as are the Digital Video Recording (DVR) devices used to save the data the cameras catch. Knowing how to install and configure, and even how to choose what equipment is best, must be done by an expert in the field of audio and video surveillance and forensics. Any law enforcement agency, or even private entity for that matter, must take all this into consideration when budgeting for security cameras.